"The Tragical" - Mahler's Symphony No. 6 owes its name to a sad, almost nihilistic ending. 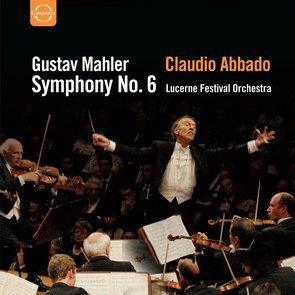 With this redording, the LUCERNE FESTIVAL ORCHESTRA and its conductor Claudio Abbado repeatedly set the standard of this interpretation of Gustav Mahler's works - another masterpiece in the series of recordings of Mahler's Symphonies.